So even though this is my fourth built rig, it's only my first personal rig. I was working on one a while ago but decided to change the parts so I sold my unfinished rig to fund this one. I have to say, This was a truly frugal build. Most of this stuff is $20 or more under retail price. I decided to call it Jellyfish because I went with a Blue and Purple color scheme. I plan on improving the build over time by adding an SSD, better processor, and water cooling. 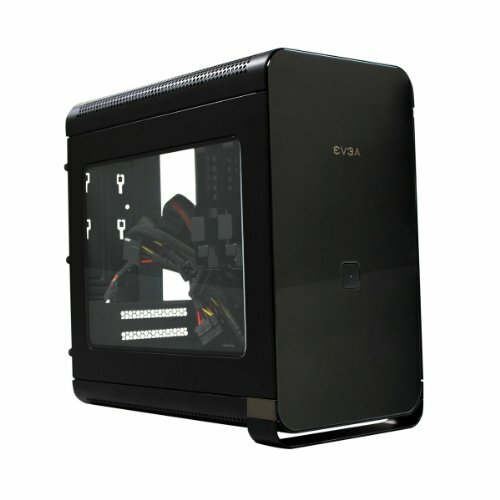 I also plan on modding the case, the EVGA Hadron air extensively. If you see in the pictures, I removed the drive cage already (which is why my hard drive is duct taped onto the chassis ._. not permanent) and I purchased a noctua fan for my power supply. I haven't really done extensive tests because I still need to buy a monitor (I used my TV for setup) so while the build is done, I won't be able to truly enjoy gaming for another few weeks. Nothing too special about it. It's just your standard DDR3-1600 RAM. I got it for a good price at my local Micro Center. My mobo isn't really good for OC but from what I understand this memory is really good for overclocking. I specifically got this HD for the small form factor and the high rpm. I have no complaints so far. Great card. Works perfectly and the fans don't run unless it's under load. I got it for a lot cheaper than msrp because this was a "factory refurbished" version by EVGA. The disclaimer said it might have light dents or scratches, but it looks brand new to me! Since I got it refurbished it did not come with drivers or any power/video cables. I absolutely LOVE this case. I really like the form factor and the clean design. I plan on heavily modding this case after a while. Some people say the PSU fan is loud but I haven't experienced that so far. I love the color! 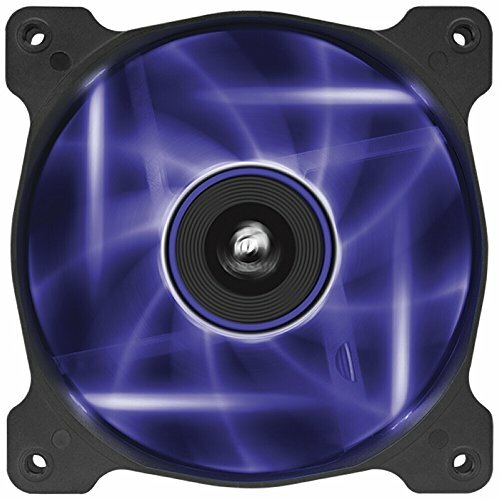 These fans are definitely the loudest in my build but it's not an obnoxious spinning sound; it's more of a gentle hum. Hi, gz on your build! Shouldn't you have bought the Z97 MoBo, the H can't do overclocking from what i know. 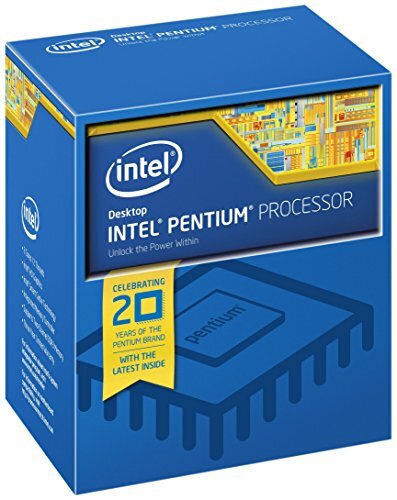 Ok. You could either replace the MoBo or go for a locked i5 haswell. You have a good gpu &atm it's limited by the cpu/mobo combo. I see, nice to know. i love how the second most expensive part in your build is your case! Did you need a video drive to install windows 10?